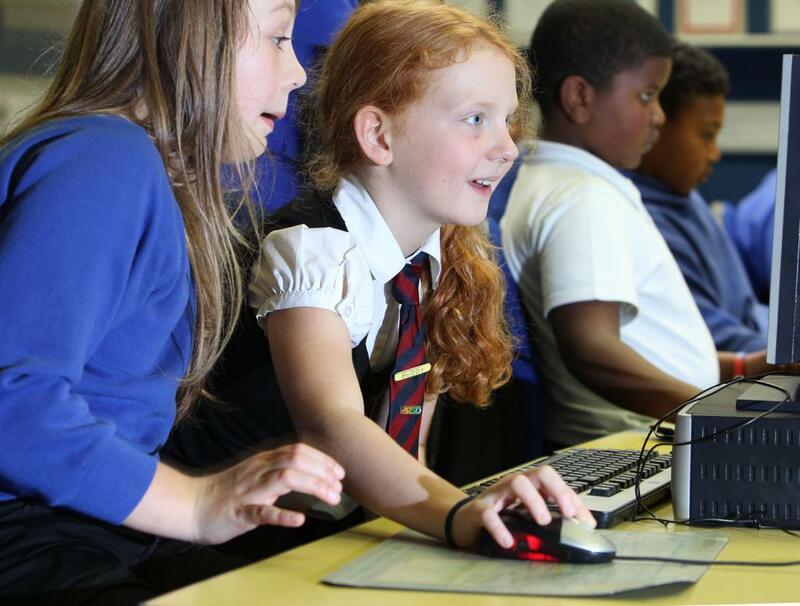 ComputerXplorers is part of the world's largest franchised network providing fun and engaging quality technology and computing education for children from the age of 3 to 13 (EYFS, KS1, KS2, KS3). Each ComputerXplorers business in the UK is independently owned and operated. Here at ComputerXplorers North Yorkshire we operate across Harrogate, York, Leeds and surrounding areas.